I thought that was already stated - Whitehead. I don't think so especially if big sales are all they're interested in ! They must know that the export S30 after-market is huge...selling/supplying to that market parts which they have stated will only fit JDM cars seems a little irresponsable to say the least, towards end end customer ! Dreamzz has clearly shown that the advertising for these is directed to all S30 owners and was also so advised by a Japanese retailer......would you be happy having bought such an ill-fitting system ? Every year, model and market destination has its differences and why I specifically designed my line in multiple parts so as to give the maximum modularity when fitting; even the straps I supply are 'too' long to ensure that they'll fit if the chassis brackets are not directly above those on the exhaust line. The use of T-bolt clamps allows pipework to extend and compress significantly. So, why do they not love 2+2s ? 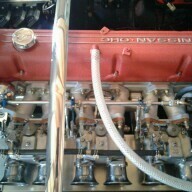 They clear the steering colum shaft so they'll fit US market cars/LHD also.... just not the later US only models. What, as one of 250,000 (ie the S30 majority) owners would you have bought for your 280Z ? I've zero Idea as I've not looked at them. Your exhaust must be the very best option for them. 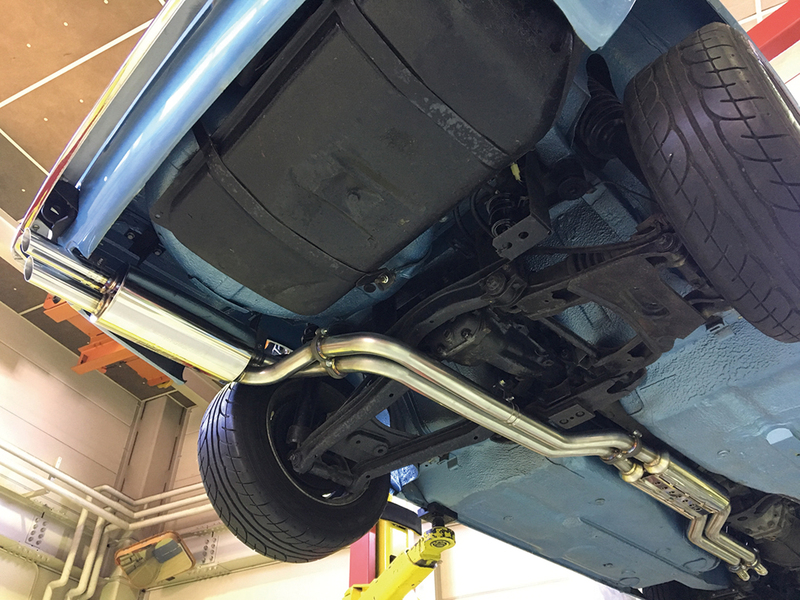 If going aftermarket, I'd suggest that any '280Z' owner takes the time to ensure that the manufacturer makes an exhaust system which is appropriate to that specific vehicle. Don't patronise me please Alan. And as far as I know, there are no stock-factory replacement exhausts available today - unless you have a stash ? I didn't receive this message hence how I 'missed' it ! Still, only JDM models then. Now we are getting to the point. 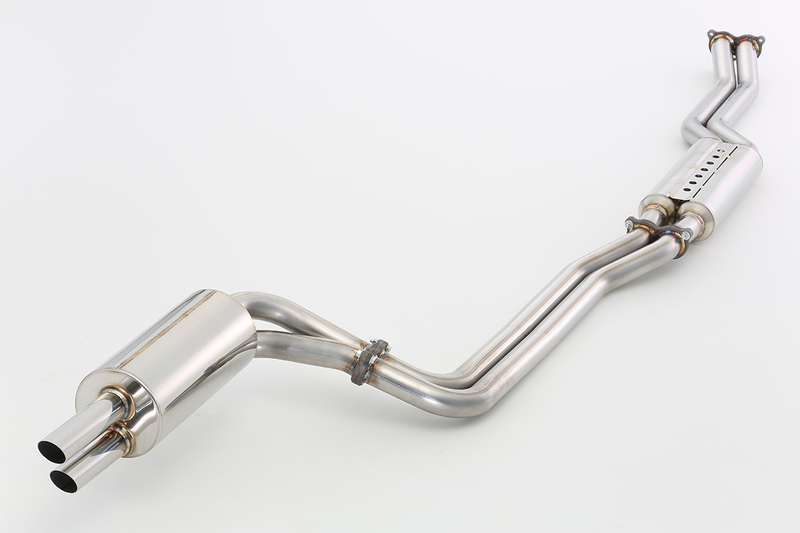 Lots to consider when buying a RHD JDM Fujitsubo exhaust system for a U.S. market z. And there is a lot of misleading information out there about fitment. And of course peiples different standards of fitment. In my case the headers cleared the common misconception of hitting the LHD steering shaft and mid exhaust section with resonator fit as good if not better on my 280z than on the 240z. Clearances problems are with differential and crossmember. In my case it didn't clear R200 LSD . Didn't clear on modified 240z with R200 differential from the abundant 250,000 280z beside my car at the reputable z car speciality shop my car was at either. Even on a bone stock US 240z differential support crossmember only has a small u shaped cut out to route the exhaust pipe... not twin pipes. 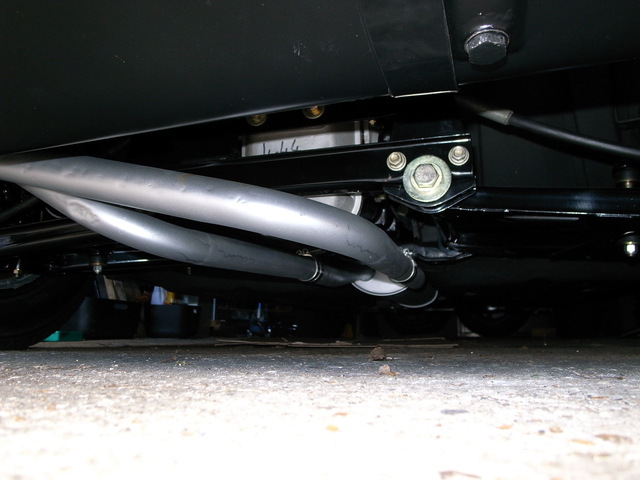 In my opinion, especially on a zcar with lowered suspension the pipes hang low and are very visible from behind. Yes. That's the whole f***ing POINT....! No compatability with R200-equipped cars, as per Fujitsubo's advice. Maybe the reason they don't make them for classic mustangs? Keep your cherry blossom on dearie - we're both saying the same thing : these are JDM specific parts being sold (erroneously) outside of Japan for export-market cars and therefore wrongly denoted for said export models by USA and at least 1x JDM distributor. Addressing the above I highlighted in bold: This is the KEY issue. Fujitsubo don't carry a Fujitsubo Legalis R system that caters for R200-equipped cars. If you've been misled by your supplier, take it up with your supplier. Addressing the above I underlined: The stock US 240Z differential support crossmember - in common with all the contemporary differential support crossmembers for other markets and models - had TWO exhaust-fitment cutouts in them, along with the potential for two exhaust pipe hanger mounts. This was designed to cater for the factory twin pipe exhaust which was stock fitment on the S20-engined models and an extra-cost showroom option on the domestic L20A and L24-engined models. 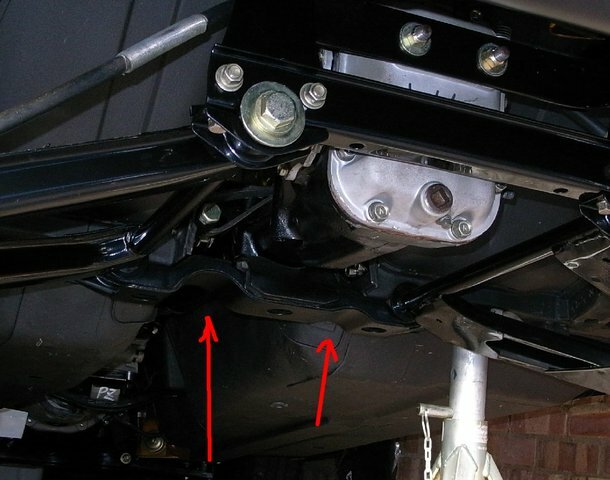 The pipes exiting the resonator diverged and routed either side of the diff, one lower than the other, then turned and merged again to enter the rear box one above the other. Twin pipe systems were an original design and engineering consideration on the S30-series Z cars. Sean, in several of your posts on this thread you've been pointing the finger at Fujitsubo. This issue is clearly nothing to do with Fujitsubo, or their product. Far from saying the same thing, I've been trying to point your way to understanding the issue here. Has the penny finally dropped? Distributor schmistributor. As I said before, better to talk to the organ grinder than his monkey. The Whitehouse Performance sales literature is wrong, not Fujitsubo. ■ Japanese cars have a number of cars called "famous cars". It is especially seen in the cars that appeared after the latter half of the 1960s, and from that time it has rarely been named as a base car for customization. Hakosuka, Dalmacelica, Savanna RX - 3 and the generation not born at that time may have heard about the name. Among them, it is proud of its popularity and it is famous "Fairlady Z" that famous cars that are treated differently not only in Japan but also overseas including the United States of America. There are six types of Fairlady Z, each of which has a potential to call as a famous car, but it is the S30 type which is the first generation that gathers popularity beyond generations. Although the first generation, the form and the performance completed are reigning as an eternal hero in the Nippon sports car, and of course it is perfect as a customized base car. 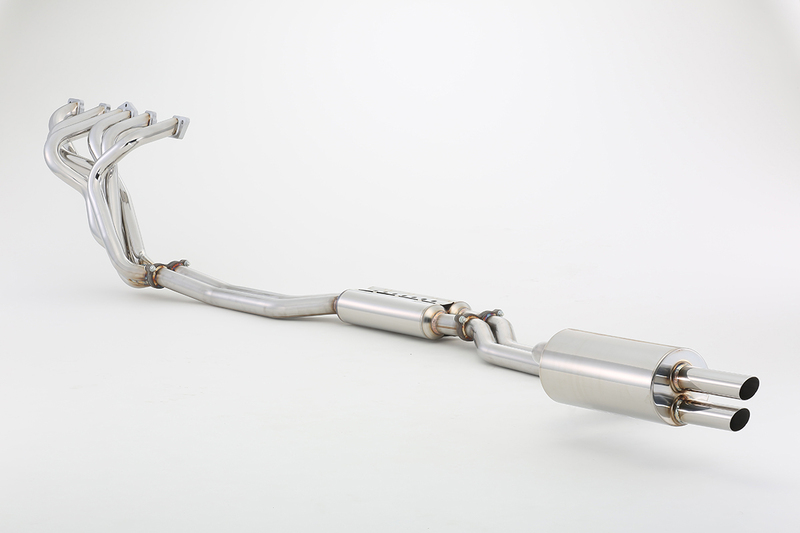 So standardized and customizable to look fresh at the moment is a vertical double tail muffler. At that time S30 type Fairlady Z had a version called "Z432" as the top grade. The thing like the GT-R in the skyline (actually the same S20 engine as the Hakosuka GT-R was loaded). 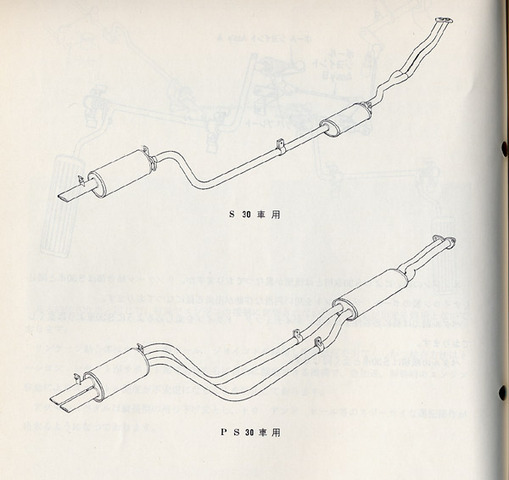 The genuine muffler had a shape with two tails out in the vertical, so it was fashionable to do the same. Furthermore, there is a standard custom called "Sole, octopus, dual", "Sole" is a carburetor of Solex, "Octopus" isometric exhaust manifold called octopus legs, "Dual" fitted with vertically drawn muffler It was a boom to do. 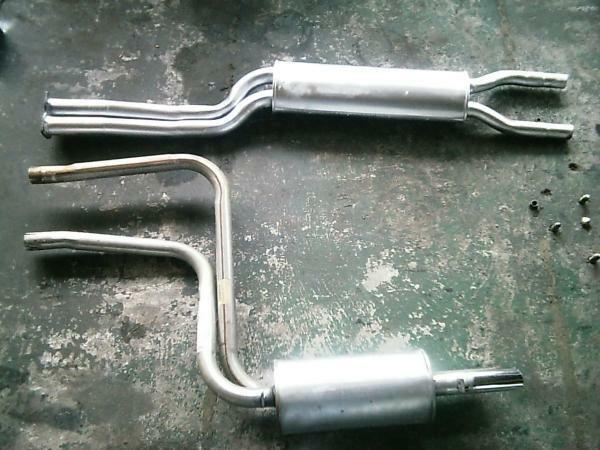 That is, if you customize S30 Fairlady Z, a vertical double tail muffler is essential. ■ Lowdown corresponding model which was born after about 50 years time! 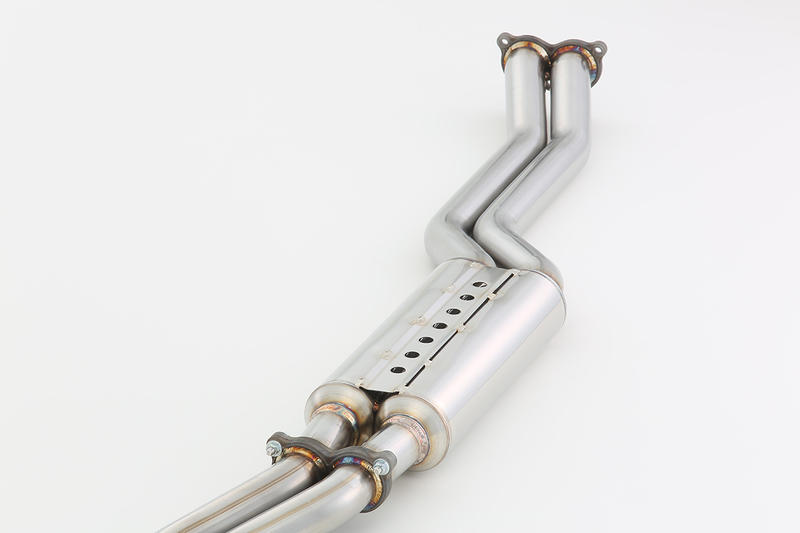 Such a vertical double tail muffler, it is surprising since it is said that a new muffler appeared in this 2017 year. 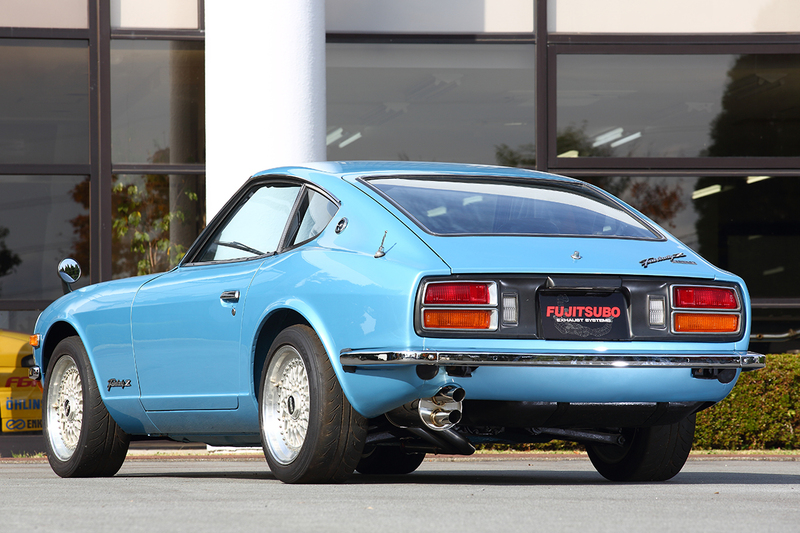 The S30 type fair lady Z appeared in 1969, so you can buy a muffler for a car almost 50 years ago as a new product now. What made such a feat is the biggest muffler world "FUJITSUBO (barnacle)". 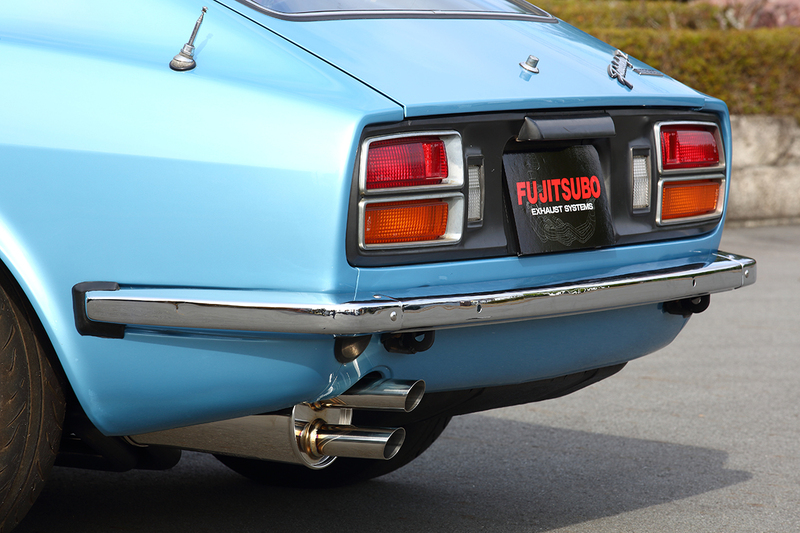 I think that it is no longer necessary to explain FUJITSUBO any more, but it is a long-established store that was established in sports mufflers when S30 Fairlady Z was active. 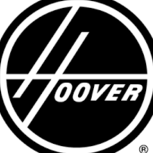 Because there is a manufacturer who knows back then there is a sense of security. 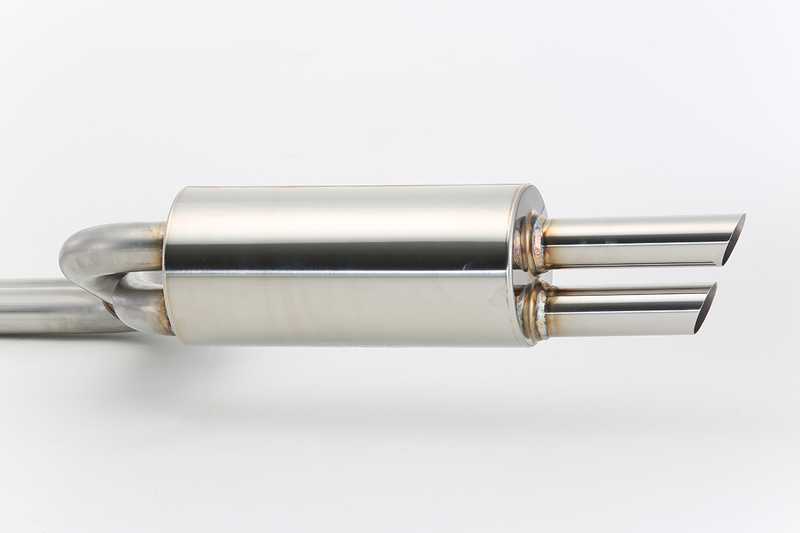 We are preparing the regalis series which is the standard model of large caliber & high efficiency muffler and the exhaust manifold playing high performance and sensual sound by giving top priority to exhaust efficiency. Both are renewed from the conventional model. What makes so-called "octopus, octopus, dual" "octopus" and "dual" the latest model is that it will make your chest worse just by that. And the biggest point of attention this time is that both the muffler and the exhaust manifold are regarded as "lowdown correspondence model". In line with the lowdown style which shows the excitement in recent years, it ensures the road clearance securely by laying down the floor uniformly from the exhaust manifold to the muffler. Compared with the conventional model, it achieves a height rise of about 30 mm. The fact that we can still propose new customization to the car about 50 years ago is probably because S30 Fairlady Z boasts overwhelming popularity even in modern times. Currently, users of S30 type Fairlady Z, as well as having the opportunity to jump into the world of old cars. Muffler regarris series representing FUJITSUBO. It is a basic model that combines large aperture and high efficiency at high level. It realizes torque up in the low revolution range and high exhaust efficiency in the high revolution range. Vertical double tail suits well for S30 Fairlady Z. In addition to changing the position of the flange and the shape of the silencer on the front side, the biggest point is to increase the load clearance by about 30 mm compared with the conventional model by reducing the space between the body and the muffler. In addition, the whole is divided into three parts, and it is possible to correspond widely to the difference in mounting position caused by individual differences of the vehicle. Not stock for 280Zs ! I'll simply say that if one of my distributors was making false claims and inciting a lashback agaisnt my products, I'd take them to task. Major international manufacturer or not - these are designed for JDM cars and therefore any extra-Japon retailer listing them ought to attract their attention. It's obviously an important market for them or they wouldn't have revised their S30 system. It's in Fujitsubo's own interest not to have unhappy customers due to unscrupolous retailers keen to make sales with (at best) misleading sales jargon ! Not only is Whitehouse wrong but RHDJapn too and they can't hide behind en erroneous translation ! What responsibility have Fujitsubo themselves got in any of these reported fitment issues? How can you expect a company of their size to curate every single sale through a foreign re-seller? Their contract is with the re-seller, not with the re-seller's customer. It's not within the realm of Fujitsubo's responsibility to stop people buying items which are inappropriate to their vehicle through each re-seller, and every time. The long, tall and short of all this is the simple fact that Japanese market S30-series models didn't receive the R200 differential until after September 1975, and that's why it is Fujitsubo's cut-off date for correct fitment. If anyone doesn't realise the significance then they simply haven't asked the right questions. Maybe they have asked the correct questions but Fujitsubo's retailers don't know the answers or haven't bothered to find out. The end result however is the same - grumbling about an otherwise great product. "Even on a bone stock US 240z differential support crossmember only has a small u shaped cut out to route the exhaust pipe... not twin pipes." It's not the case. Clearly. I'm not missing the point Alan - you're not clearly stating to whom you're replying : Dreamzz has a 280Z so any image of a stock JDM S30 exhaust isn't relevant and Fujitsubo revised their twin exhaust system to avoid the negative comments of it hanging too low (ie well under the small U shape*) amist the trend of lowering Zs....although frankly, I'd have thought they'd have done that years ago as we've been lowering them since the year dot ! *image of mine through it....on a 280Z. It's obviously an important market for them or they wouldn't have revised their S30 system. What? Have you missed the point AGAIN? The whole point of the NEW Fujitsubo system - ie, the one that this thread started in order to discuss - is that it has been modified to give extra ground/road clearance for use on lowered cars. As Jason pointed out a few posts back, that means it is even MORE unlikely to fit a 280Z or any S30/S31 fitted with an R200 diff. Nope, I'm good - Fujitsubo have revised their long-term product to better fit (improved ground clearance) today's lowered cars and it's aimed at JDM Fairlady Zs. - What have I missed there then ? BUT...and Jason can confirm this, it's being marketed outside of Japan and for export S30s and you're the one defending Fujitsubo selling it to non-fitting (late model export) cars.......you're the one missing the point here ! no fitting with R200 diffs whether standard or converted. Not difficult to note in the sales jargon. This is starting to feel like I'm pulling my own teeth out. This is classiczcars.com for Christ's sake. How many people here need to be reminded of the shape of their differential crossmember? THE WHOLE POINT is that the original car was designed and engineered to accept the factory twin pipe exhaust either as stock equipment or as an option. Late, single cut-out diff crossmembers and R200 diffs ARE THE WHOLE PROBLEM HERE. What was "it's an important market for them" meant to mean then? If Fujitsubo are making any exhaust system it will be an important market to them. You frame it to make it sound like it's been revised to suit another market/model, when it's simply to package it tighter for lowered cars. As is the whole point of this discussion, FUJITSUBO DO NOT MAKE A SYSTEM THAT CATERS FOR CARS WITH R200 DIFFS. It seems to me that you are pointing the finger at Fujitsubo rather than dunderhead re-sellers and unwitting end users (who themselves would be advised to understand their own cars and the significance of '50-9' a little better...). Just you wait until you've got a few more cretinous customer claims under your belt for Z Story exhausts. Your caveat list will look like something dreamed up by the European Court of Human Justice.